Today, exactly one month to go before the 20th Dead Duck Day, we proudly present our new logo. Still based on the classic Figure 2a of the Ig Nobel winning paper ‘The first case of homosexual necrophilia in the mallard Anas platyrhynchos (Aves: Anatidae)‘, graphic designer Mark Prinsen has given the logo a new and more powerful look. He used the same sign-language he developed for the Natural History Museum Rotterdam. This year’s Dead Duck Day is the 20th. 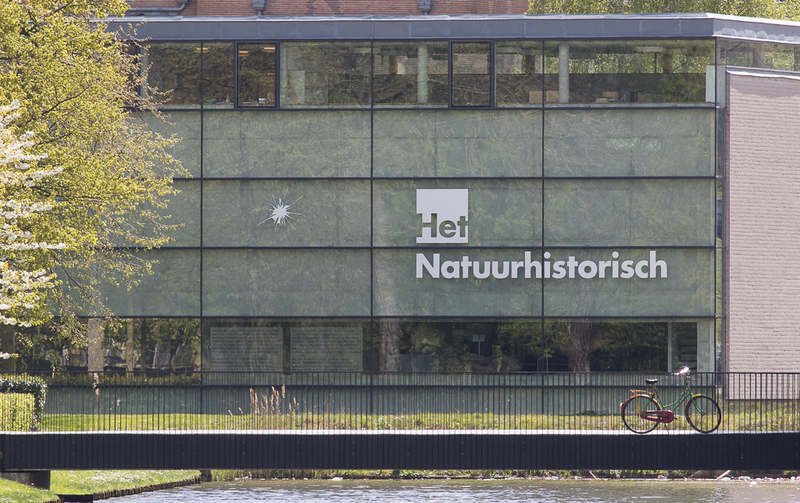 As usual, the short open air ceremony will be at June 5th, starting at exactly at 17:55h just outside the Natural History Museum Rotterdam, right below the Dead Duck Day Memorial Plaque. This entry was posted in Dead Duck Day, events | lectures and tagged bird-window collisions, dead duck day, homosexual necrophilia. Bookmark the permalink.